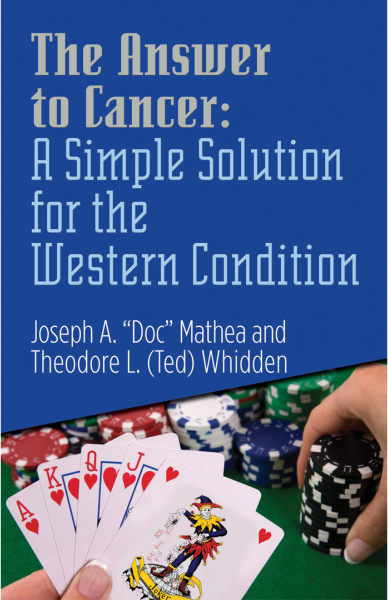 This book addresses auto-immune disorders, cancer, and introduces the concept known as “The Western Condition”. The “Western Condition” is an induced situation that everyone alive today is experiencing. It is what drives cancers of all form (including Breast Cancer) and all forms of sickness and auto-immune disorder. When one of the author’s (Whidden) was in a traumatic accident we shifted our analytical research to finding a cure for all sickness. The loss of immune for the author required that something be done. Clearly the medical industry cannot see the forest for the trees it seems. 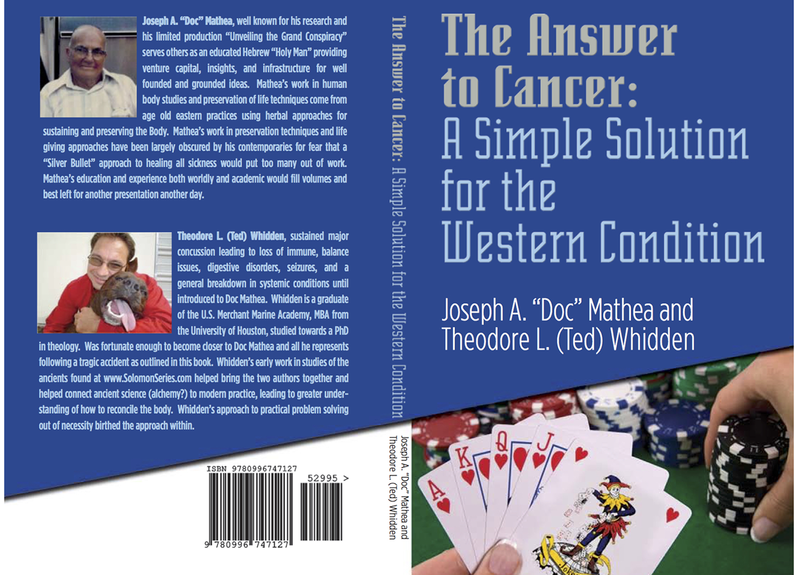 The solution was simple……….Hence the name, “A Simple Solution for the Western Condition”. This book will address common core issues for all health concerns. Once you understand the reconciliation process and implement it, then you are immediately on your way to health. Share this with others. People need to know that for less than $1 using conventional products on the shelves in grocery stores that they can be set free. Pre-Surgery/Post Surgery: Use of the Alkaline Emersion (Acidic Gas Reconciliation) approach prepares the body for surgery by lowering toxic gases and increasing oxygenation. Healing will be accelerated, noting a proper Alkaline Emersion (Acidic Gas Reconciliation) exists at a high, alkaline pH in which bacteria cannot survive. By shifting the body generally in the alkaline direction total healing was well as localized healing occurs reducing time for recovery and scarring. Diver Recovery: Alkaline Emersion (Acidic Gas Reconciliation) is a very effective way of removing many of the toxic gas buildups from diving under pressure. Drug recovery/rehab: Helps to remineralize the body, stabilize systems and ease drug withdrawals. CO2 removal to maintain the “garden” conditions of the body. Eradicating the CO2 build up removes the possibility of accumulation leading to bodily sickness. Athletic performance: We are soon to release an additional book called, “Oxygen for Athletes”. Athletic recovery following performance or preparation for competition could be helpful.